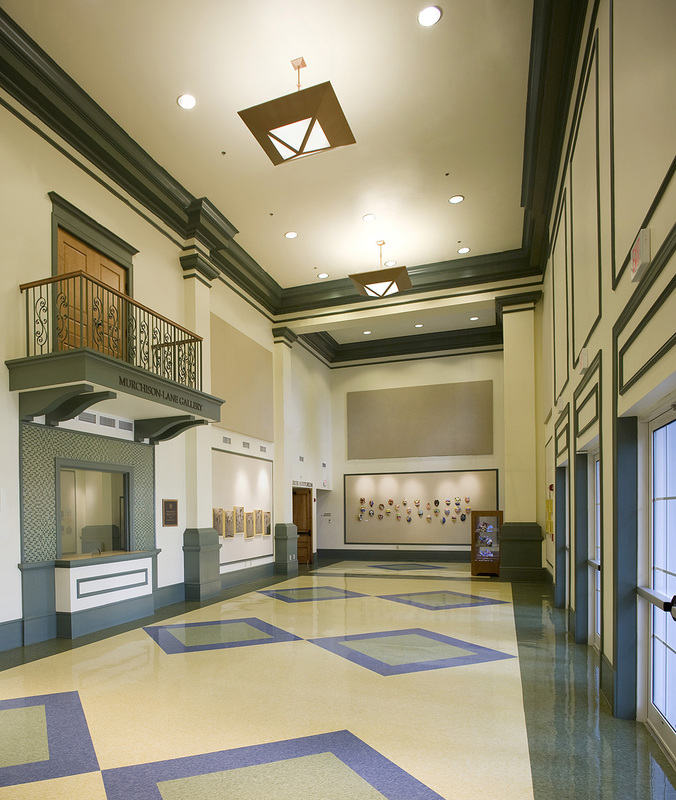 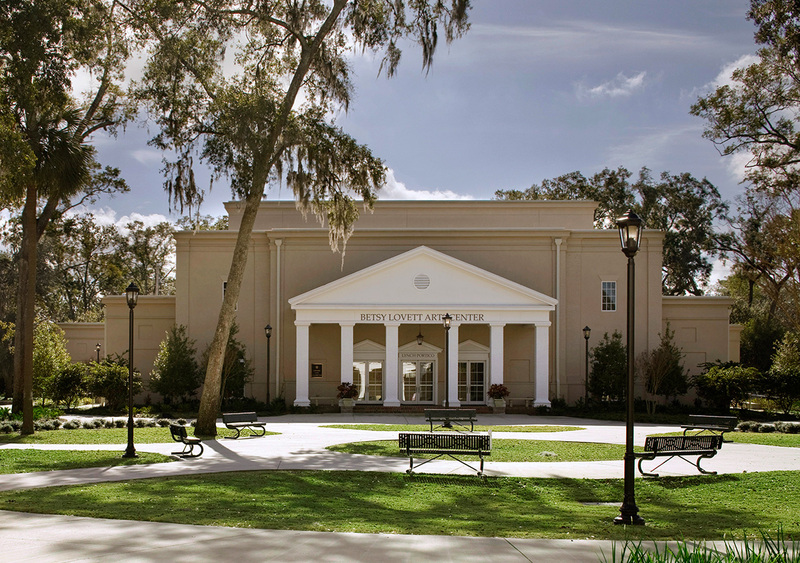 The Bolles School places an emphasis on arts at the middle school level as an important part of each child’s education. 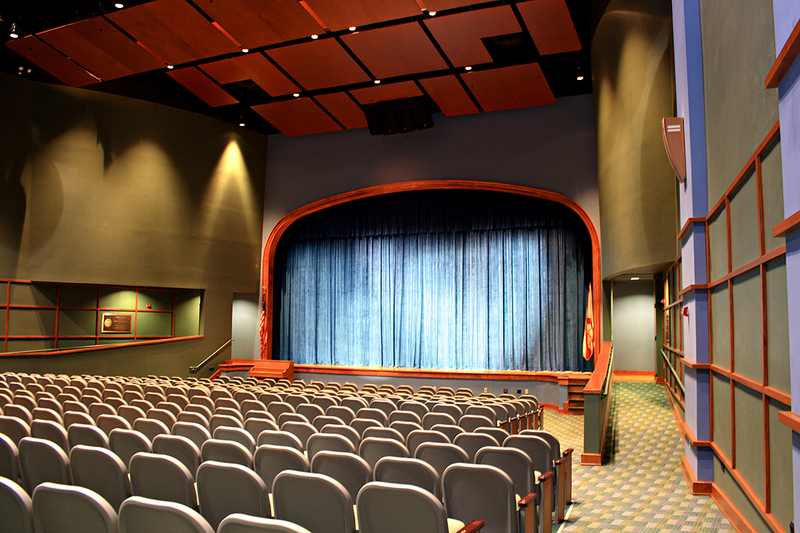 This multi-use performing arts building was designed for the students to experience the best in artistic performance. 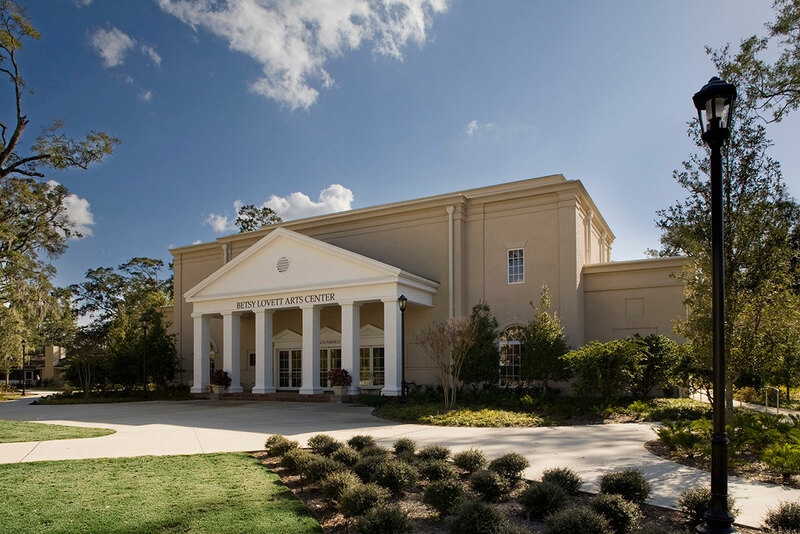 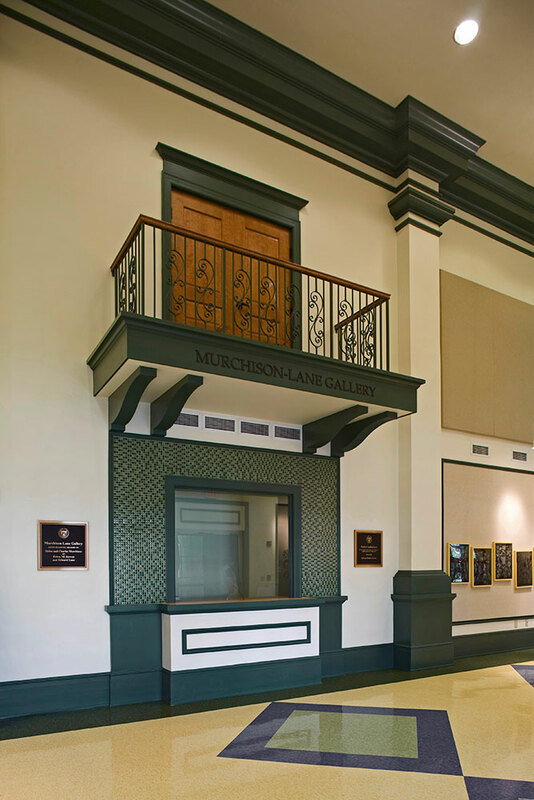 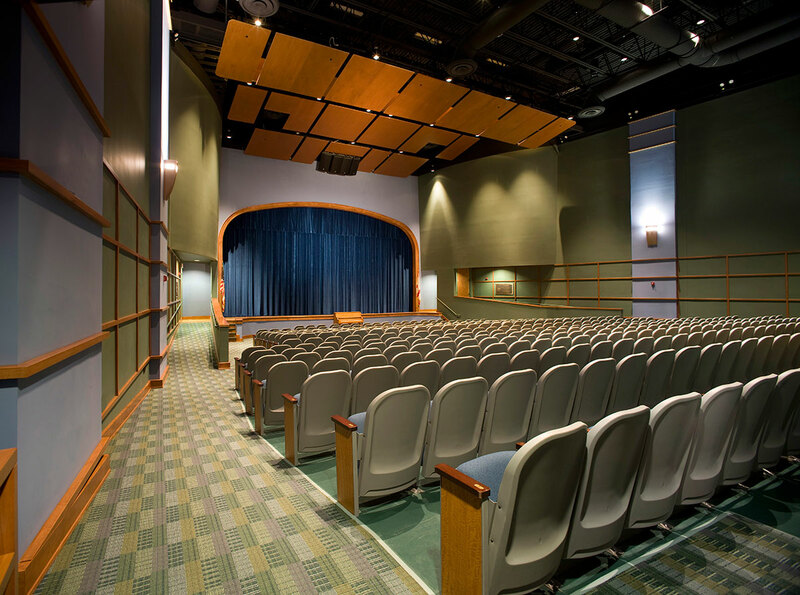 Accommodating band, dance, acting, and stage set design, this building serves as a teaching and performing facility not only for the artists, but for the back stage operators. 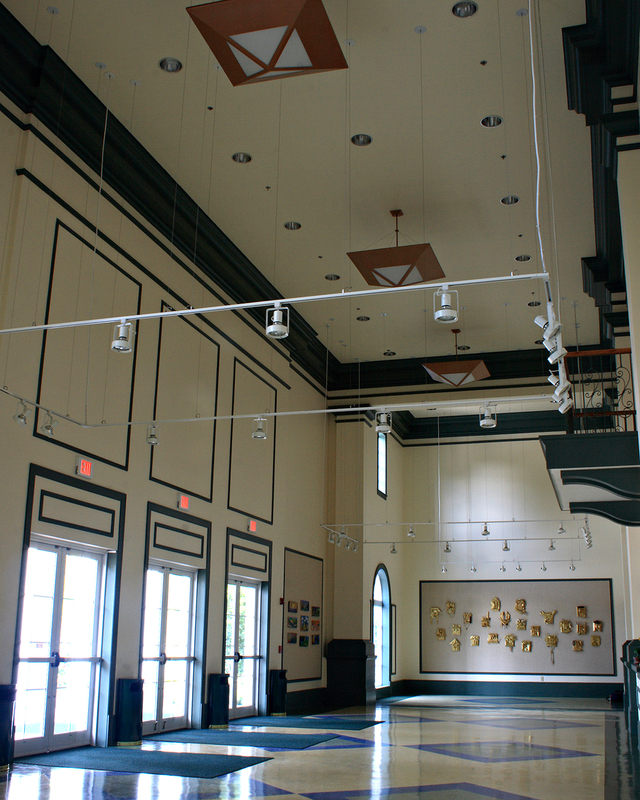 Lighting, acoustics, stage sets use and construction are accommodated within this facility.